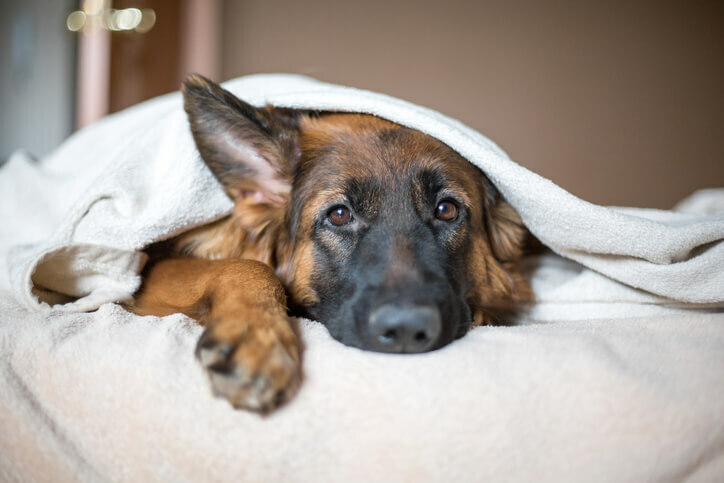 Even though there are still four and a half months of 2018 left, there’s a buzz going on in the automotive industry and it’s all over the new cars of 2019. 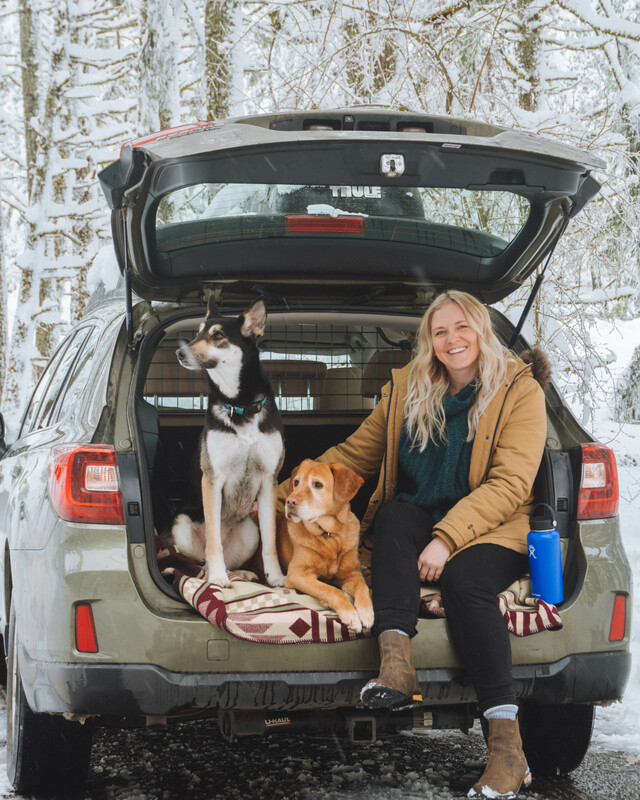 Whether your family has outgrown your 2-row SUV, you’re looking for an environmentally friendly hybrid, completely electric, or even a massive luxurious truck – you’re going to be pleasantly surprised. Starting at $31,995, Subaru has decided to take on the 3 row SUV again. 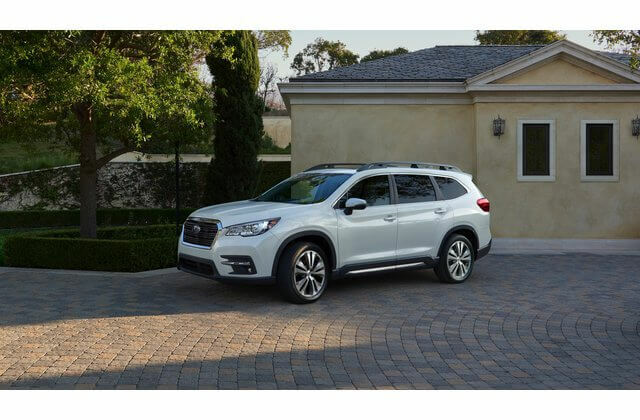 The 2019 Subaru Ascent offers Subaru’s standard all-wheel drive, USB charging ports, Wi-Fi, and a panoramic moonroof. With 8.7 inches of ground clearance, the 3 row SUV sits higher than the average SUV. 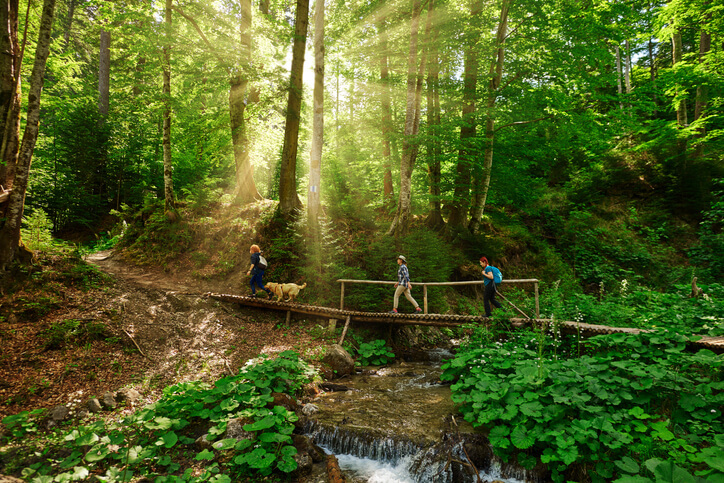 Combine that with raised roof rails and a 5,000 lb towing capacity – you’ll have the perfect SUV for everything from camping trips to moving! Learn more. 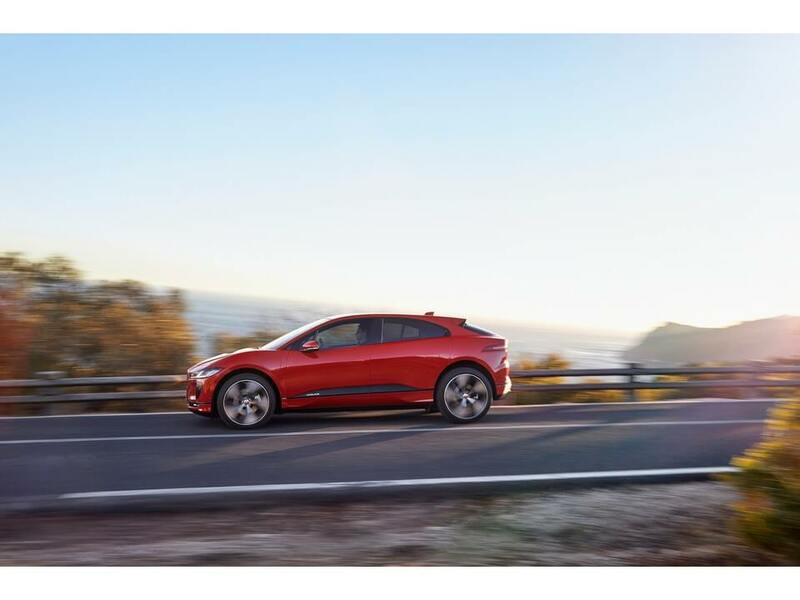 Introducing Jaguar’s first all-electric SUV, the 2019 I-Pace. Resembling the F-Pace, this sleek beauty can go from 0-60 in 4.5 seconds! Starting at $69,500 the 90 kWh battery gets a range of 240 miles. Stop at most public charging stations for an 80% charge in just 85 minutes. Seamlessly integrating space with technology, you’ll find plenty of leg room for all 5 passengers. Learn more. 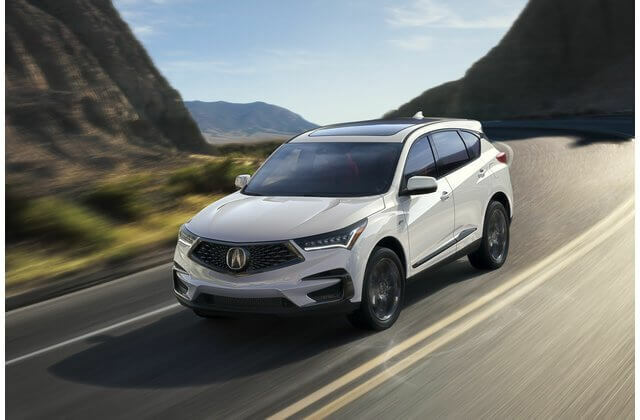 More luxurious and thrilling to drive than ever, the 2019 Acura RDX starts at $37,300. The luxury crossover SUV features a 16 valve, DOHC VTEC, Turbo and Super Handling All-Wheel Drive, making every drive a fun one. The Integrated Dynamics System delivers four dynamic drive modes – Comfort, Snow, Sport, and Sport+- so you’re prepared for any mood you’re in! Learn more. BMW truly has taken a leap forward with this model. 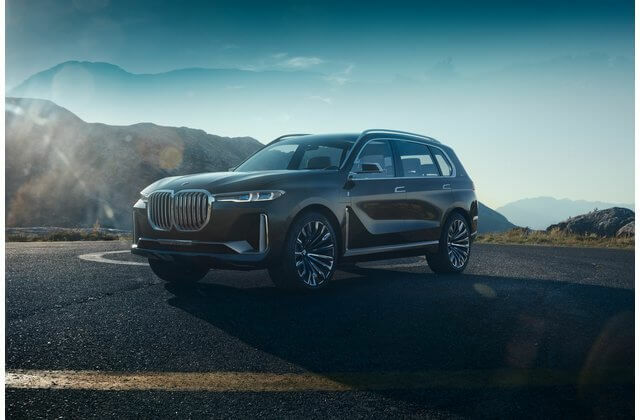 Larger and sleeker than ever, “radiating pure greatness”, the massive 2019 BMW X7 exhibits true grandeur and superiority. Just from looking at it you can tell the X7 embraces spatial luxury, huge windows combined with a panoramic sunroof that stretches from the trunk all the way to the windshield give a whole new meaning to “taking in the views”. Strands of laser light, rear seat touchscreens, and unbeatable visibility are just a few of the reasons this model is on the top of our wish list. Learn more. 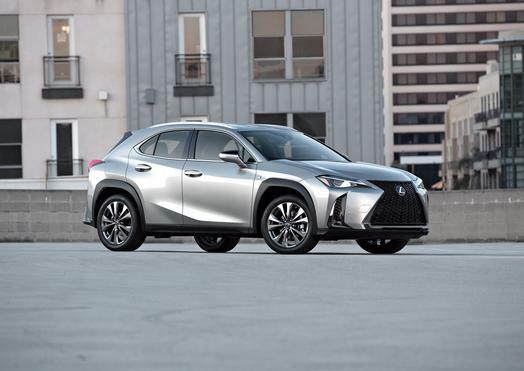 Although the smallest of Lexus SUV’s, don’t let that dismay you. With a driver designed cockpit and roomy passenger space, this compact crossover SUV is designed for urban explorers escaping the city. All-wheel drive, hybrid technology, complete with a striking design. Arriving in December 2018, you won’t be disappointed by the UX elegant performance. Learn more. 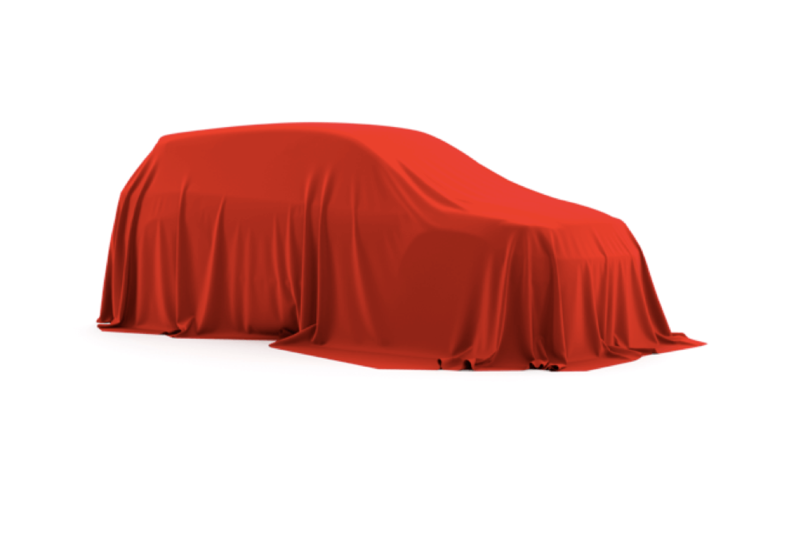 Check out U.S. News & World Report to see a complete list of all the new vehicles gracing us in 2019. Explore in luxury with cutting edge technology and the latest models that let you take in the views like never before. Like these vehicles? Share them with your friends!